PoE Digital Signage Systems from Thinlabs – enhance your customer's experience, display important information prominently, and promote your business with one key selling point – no electric plug points needed! Organisations have needed to position their electronic signage near power sockets or build new power sockets near the point of display. Often this can be time consuming, cost prohibitive and a potential health and safety issue. 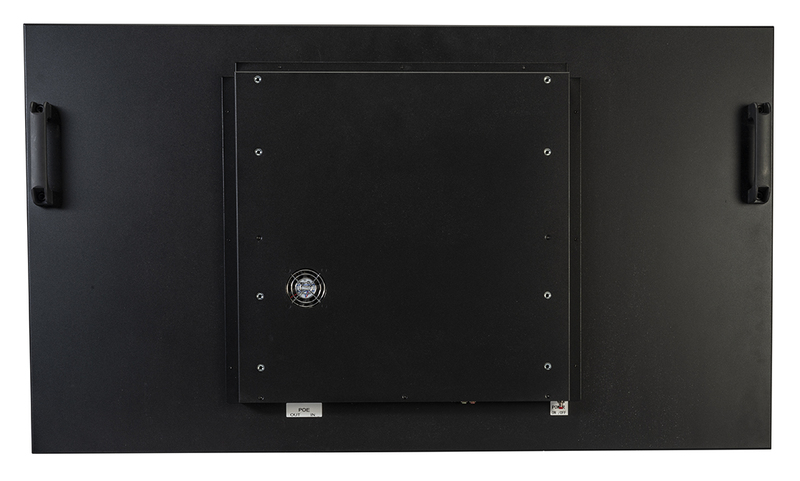 With Thinlabs’ world-class Digital Signage Systems, the power is delivered over an Ethernet cable, thereby offering more flexibility with location and positioning, while also delivering a high performance, energy efficient product. 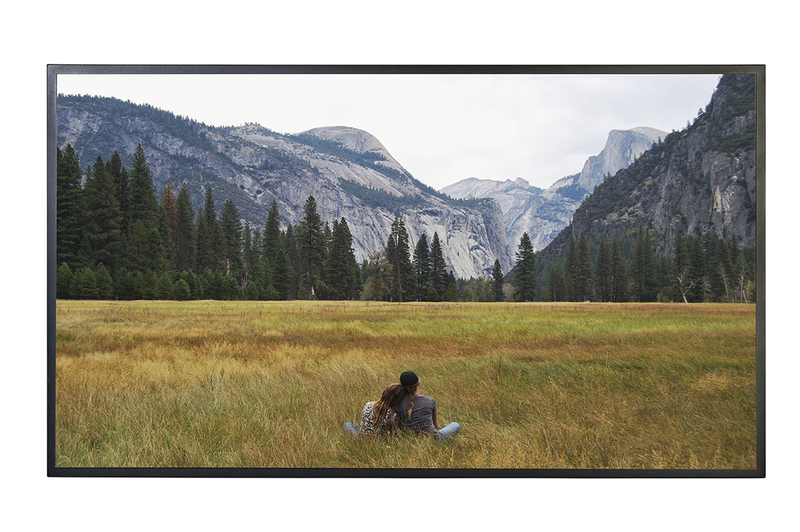 Thinlabs PoE Digital Signage Systems offer full High Definition over their industry-leading 32", 42" and 46" screens, feature an optional touchscreen and are driven by a Quad Core processor supporting up to 16 GB of RAM and 1 TB of storage.